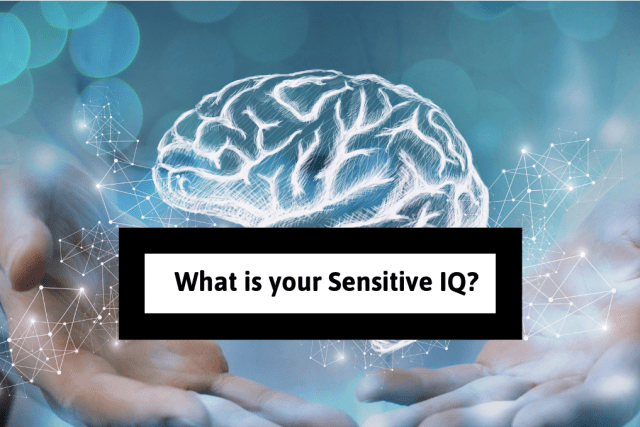 What Is Your Sensitive IQ? Depending on how sensitive you are, we can determine how much emotional intelligence you have and need to be fully happy with others? If someone gives you really harsh criticism, how do you feel? When someone around you is really upset, what stance do you take? How would you feel if your partner had an amazing adventure without you? How do you feel when you make a mistake? Do you ever break down in public? How do you feel when you see someone or something being treated unfairly in public? How do you feel when someone tells you how amazing you are? Does it bother you when you think of other people's misfortunes? What do you feel looking at this? You are a total social empath. What is amazing with you is your ability to be sensitive and listen to others as well as having a massive self-awareness feeling. You will recognize when you are wrong or might be hurting someone and have the ability to step back in situations. Well done you emotionally intelligent human being. We all need more humans like you in the world. You are fully aware of what your emotional intelligence is and have a strong sensitive IQ. We are proud of your emotional skills and know that you are working on them to make them the best that they can be. We all need to constantly reflect and we know that you are working on opening up your inner sensitive side. Your sensitive IQ is divided and we know that we all have minds we need to work with. Your sensitive IQ is a little broken at the moment as you have too much going on in your mind. You are finding it hard to connect with your emotional side because you are working or thinking too much. We think you could up your sensitive IQ by taking some you time and rest. This is when you will be able to see everything clearly and up your emotional IQ.